GOTCHA! Ralphie the Raider will soon have to fend for himself ! 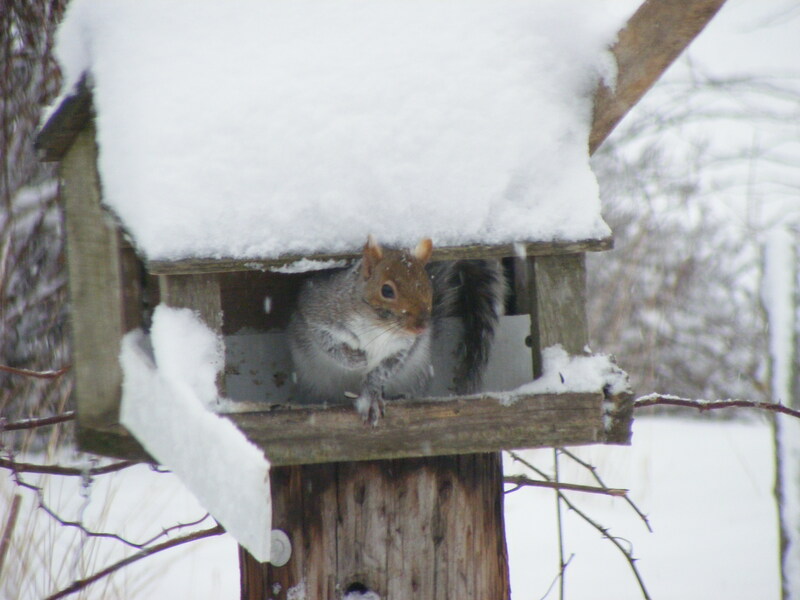 Spring is here and our bird feeder friends will be tending their nest for the new young real soon.